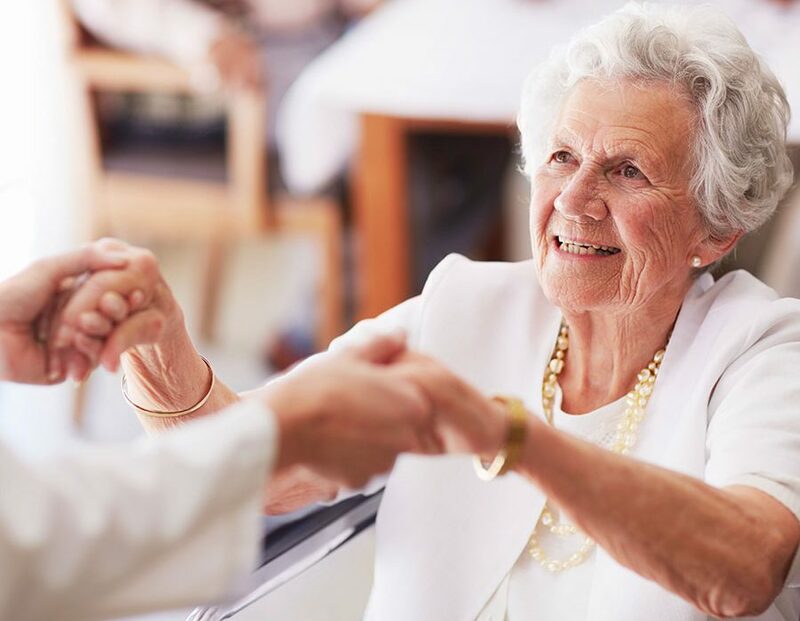 Aspiring Village offers full continuum of care to residents, from independent living to residential care options at the Aspiring Enliven Care Centre. We have a range of service packages to choose from, if and when you need them. In addition we take care of the lawn-mowing, gardening and exterior maintenance of your home. Should any of our residents need additional care, we are able to arrange for some support to be delivered to your home with the support of our in-house nursing team. It is comforting to know that every villa comes with a 24 hour emergency call system to respond to residents should they require assistance. What’s more, right next door is the Wanaka Lakes Health Centre, hosting a range of health services including a pharmacy, optometrist, physiotherapist, dentist, radiology and consultancy rooms.